In May 2016 we travelled to the USA for the third time in 2016. 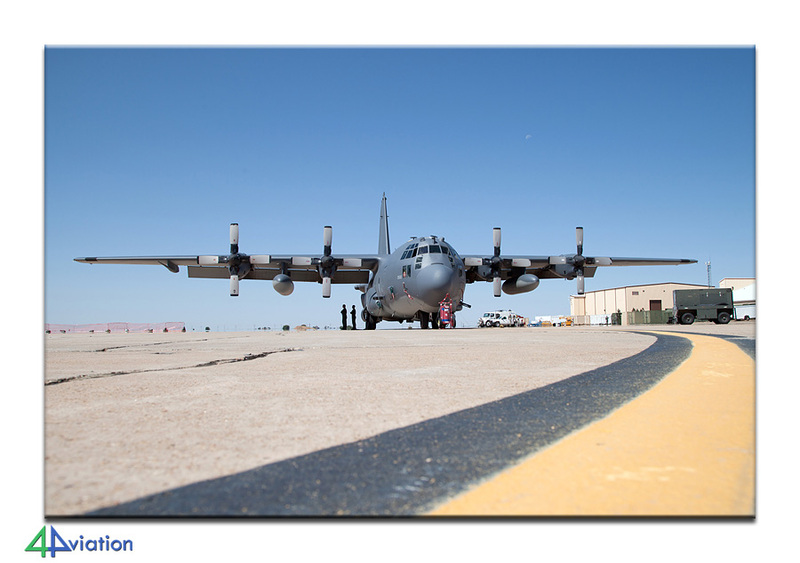 A small group of photographers went there to witness the Hawgsmoke 2016 exercise at Davis Monthan AFB and visit the air show at Cannon AFB. On Thursday 26 May 2016 a motivated party of four gathered at Schiphol for their departure to the United States. 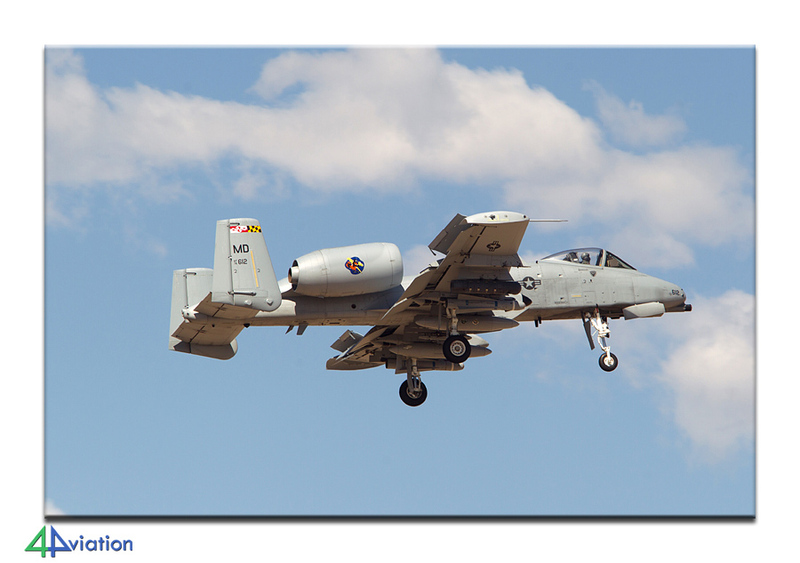 This trip was already the third 4Aviation tour to Hawgsmoke, the ultimate destination for A-10 Warthog fans. Via a stop at London-Heathrow the group arrived in Fort Worth, Texas in the evening of 26 May. The weather had been quite unstable over the last week and this was still the case looking at the dark skies. Hopefully the weather would clear up! After a deserved night of rest we woke up to a warm but wet Fort Wort Worth on Friday 27 May. There had been some severe thunderstorms overnight and it was still raining cats and dogs. So, plenty of time for a relaxed breakfast after which we headed to NAS Fort Worth. Normally, a place buzzing with activity but due to the weather is was very quiet this morning. As the forecast for the afternoon look more promising, we decided to stay in the area. 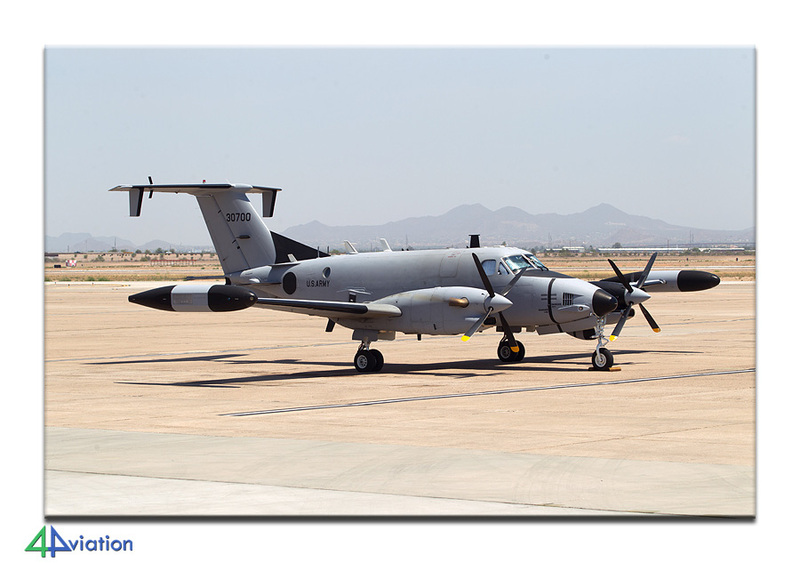 A short lunch stop at Alliance gave us our first military aircraft of the trip, a T-1. When we arrived back at Fort Worth, the weather had improved significantly and we even saw some sunshine! 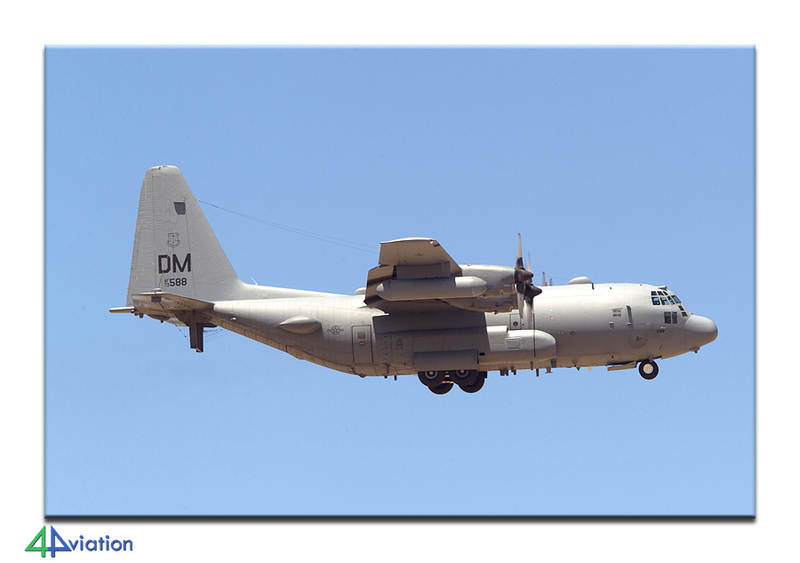 This was the starting point for the Americans to start flying and we were treated with some Hornets, C-130s, C-140 and C-12. At the end of the afternoon we travelled to our hotel for the night on the way to Cannon AFB. 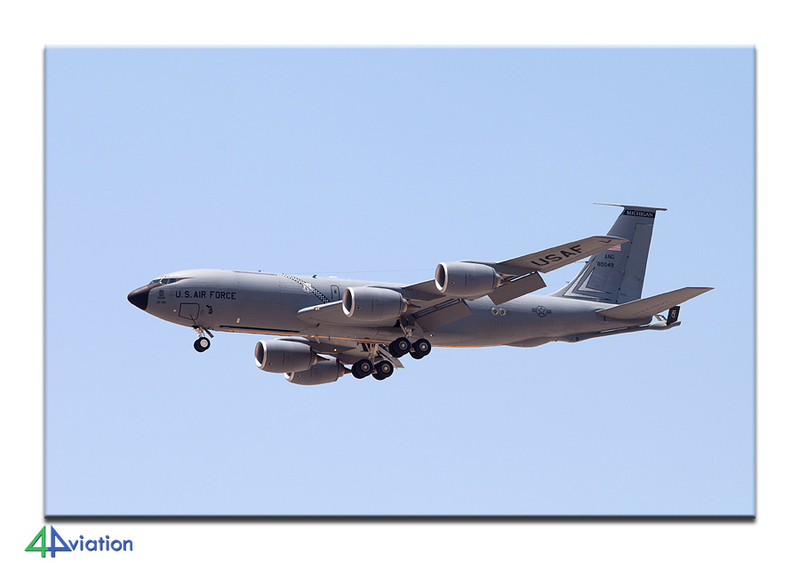 The weekend was fully dedicated to the air show at Cannon AFB in New Mexico. 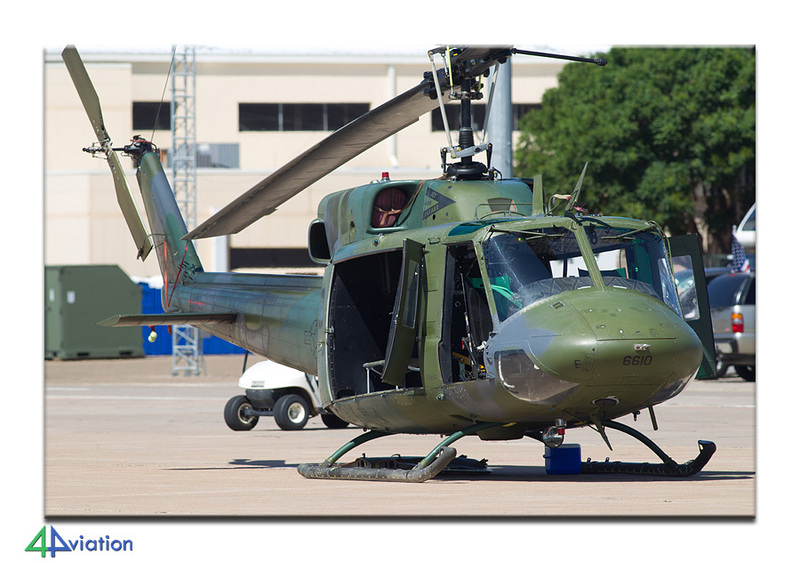 This base, in the past home to a lot of F-111s, is now fully tasked on being home to Special Ops. Our first day there was Saturday (28 May). The ramp housed a number of interesting types that could be photographed. 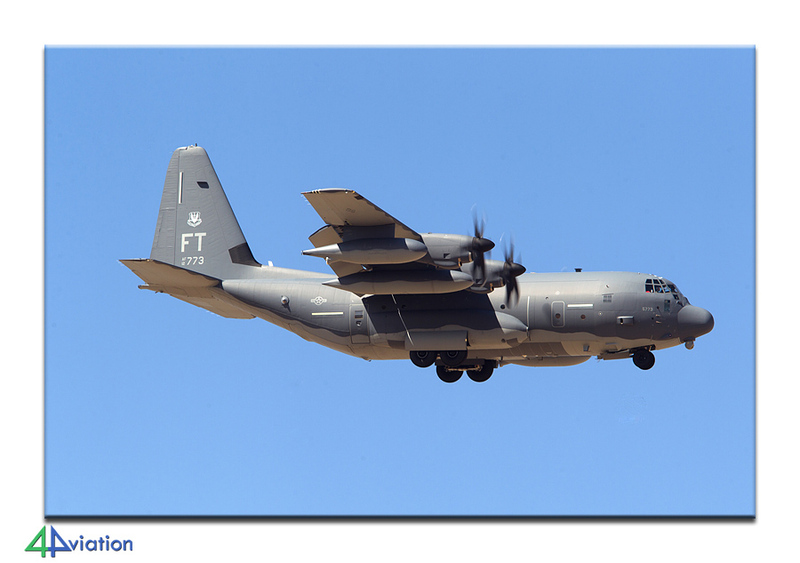 Besides that, a number of C-130 variants took part in the flying display as well as the MV-22s. 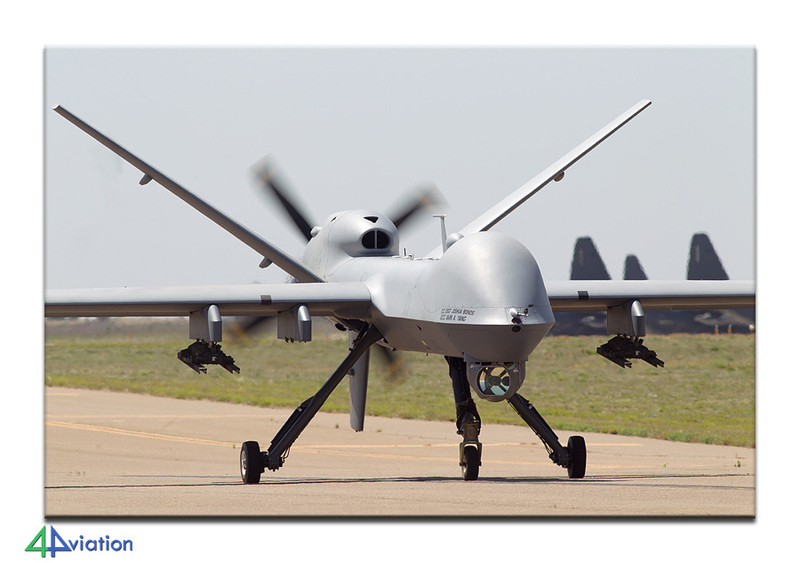 We even got a world premiere with the RQ-9 performing in a flying display for the first time ever! 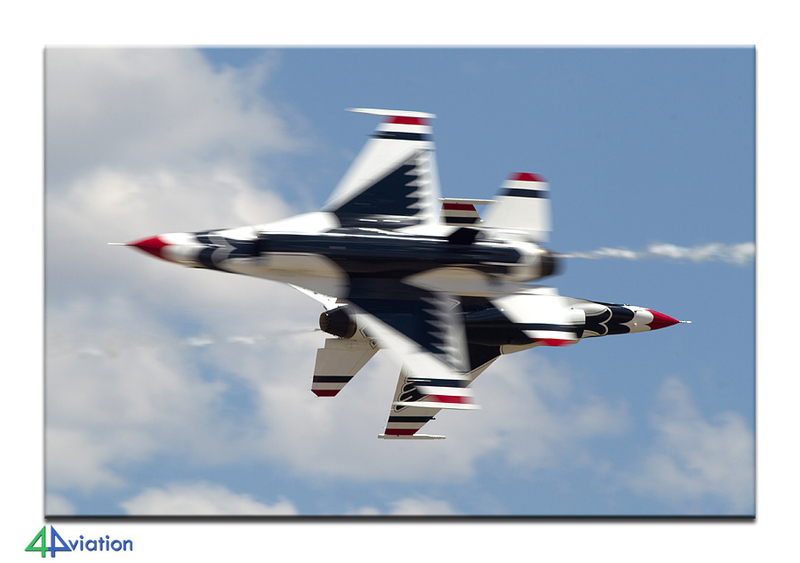 Of course the Thunderbirds were there to perform, as well as the inevitable truck with jet-engines. 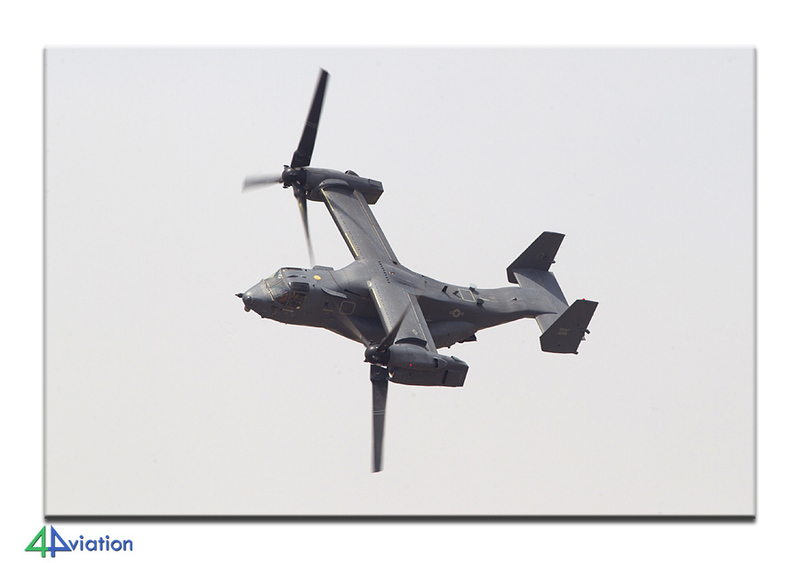 All in all a very nice airshow! 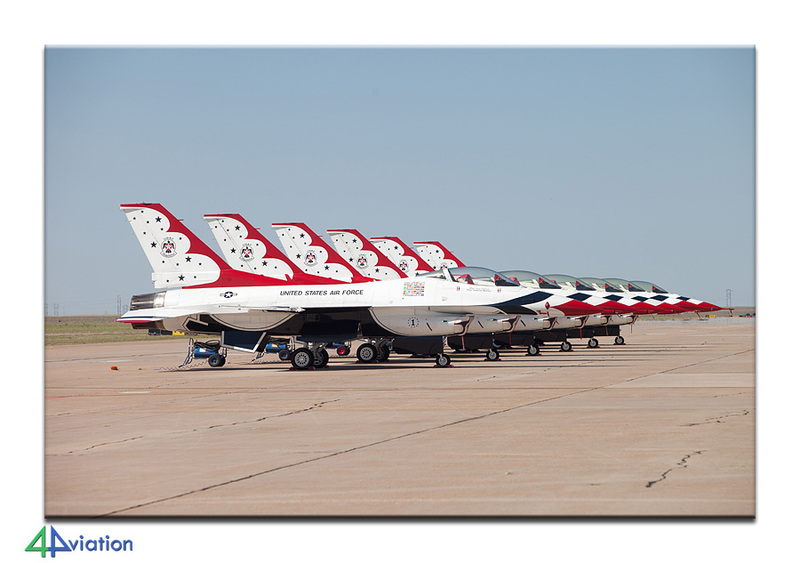 The schedule of events for Sunday (29 May) was practically the same, but as there were hardly any people visiting, we were able to photograph the static display even better than we did on Saturday. In the afternoon we started our journey towards Arizona and made a sleep-over stop in Albuquerque, New Mexico. The weekend was celebrated with a burger and beer! On Monday 30 May we made the final leg to Tucson, a beautiful drive through desolate landscapes, with the occasional stops to photograph Wrecks & Relics. 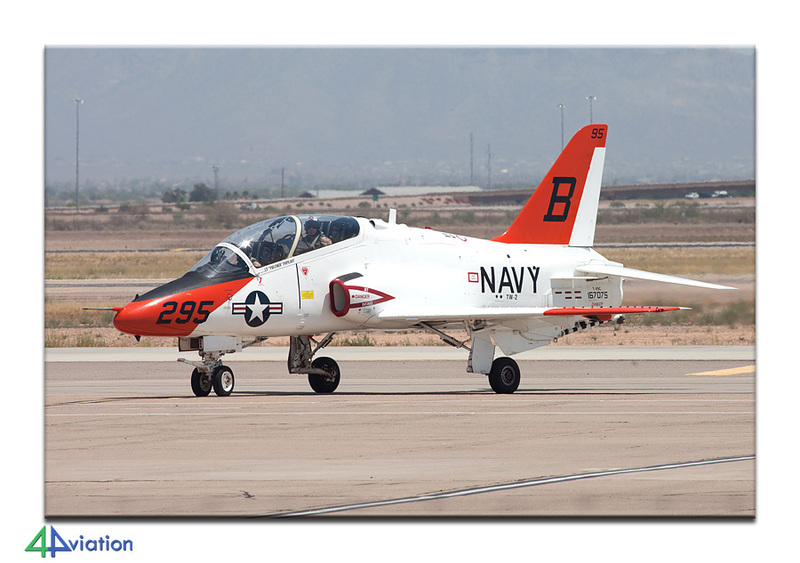 We made good time, and even find time to visit the spectacular Pima Air & Space Museum. Noteworthy were the temperatures in Arizona; hitting 40 degrees already with a forecost for even highter temperatures later in the week. 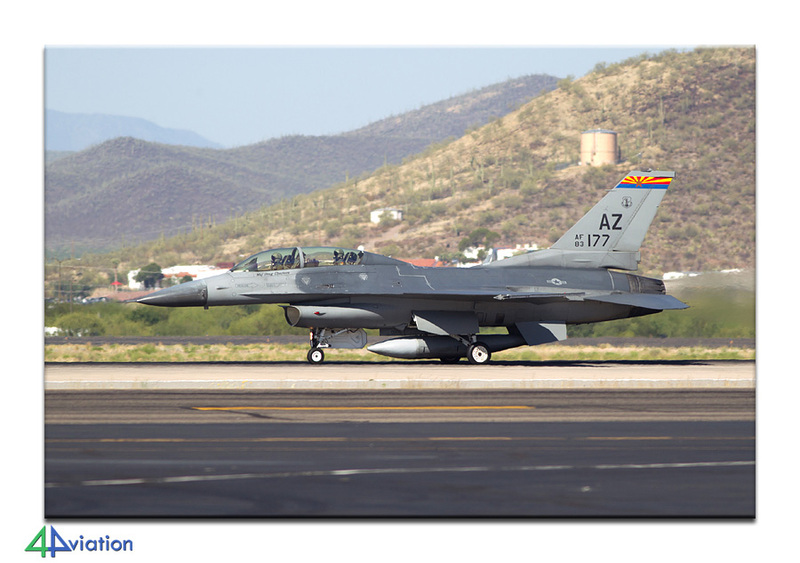 Because the first Hawgsmoke activities were not expected until Wednesday, we started Tuesday 31 May at Tucson IAP. 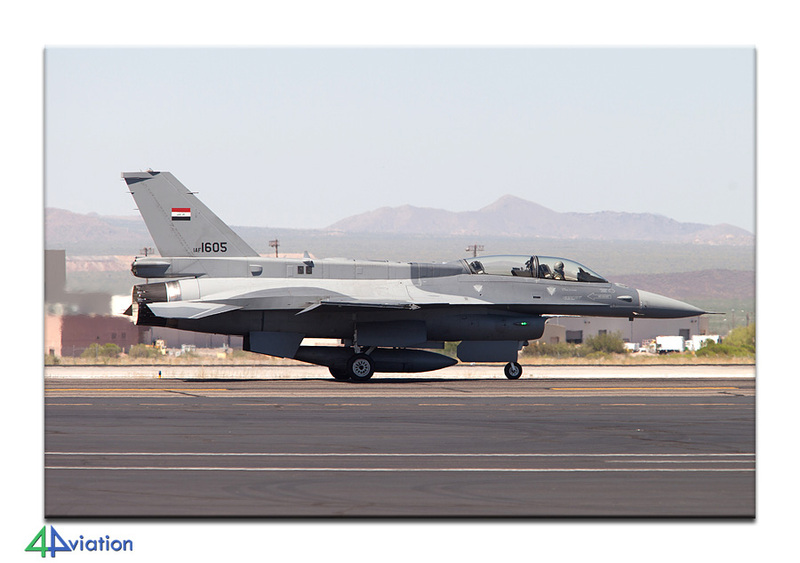 From the well known locations near the base we witnessed a nice mix of the based units; “AZ” F-16s, “AT” F-16s, Iraqi F-16s and of course our own RNlAF F-16s. 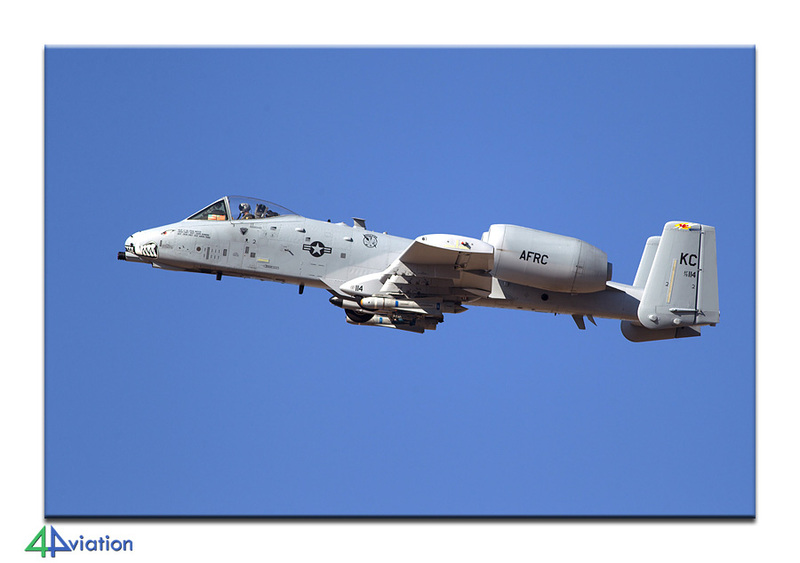 In the afternoon we had a look at Davis-Monthan and photographed a couple of visitors, including the first arrivals for Hawgsmoke ”MD” coded A-10s. 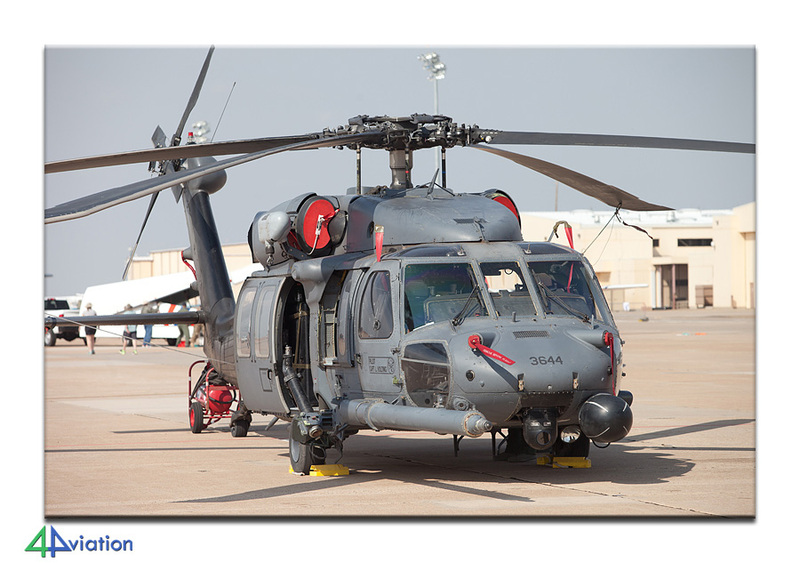 On Wednesday 1 June 2016 all Hawgsmoke participants were expected, over 30 aircraft from different bases in the country. 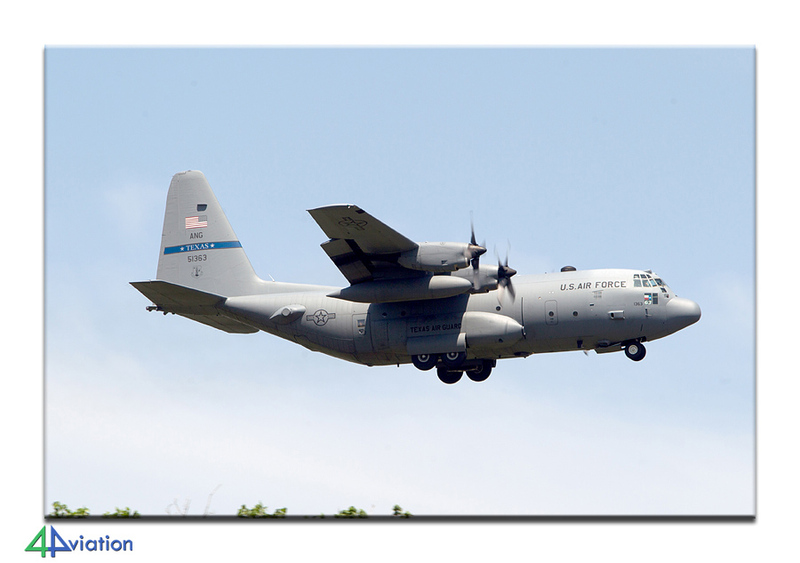 The day started out slow but once the first aircraft had arrived, it was a steady flow of arrivals. 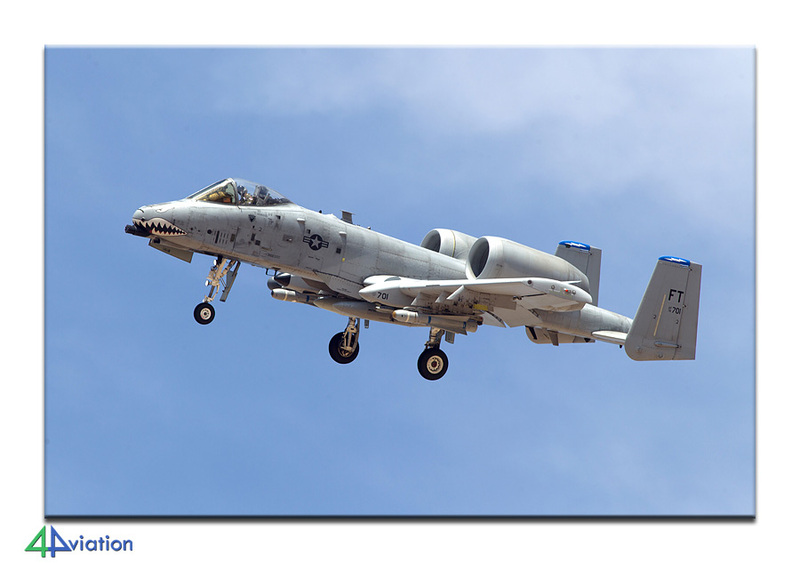 Most units brought their own aircraft to Davis-Monthan, including “FT”, “KC” and “IN” coded A-10s. 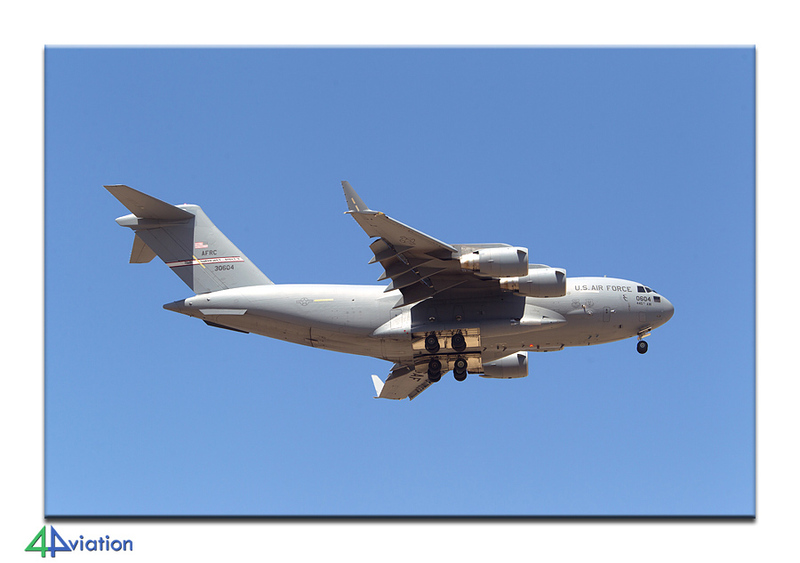 Support was provided by a C-17 and some C-130s. A hot but very interesting day! 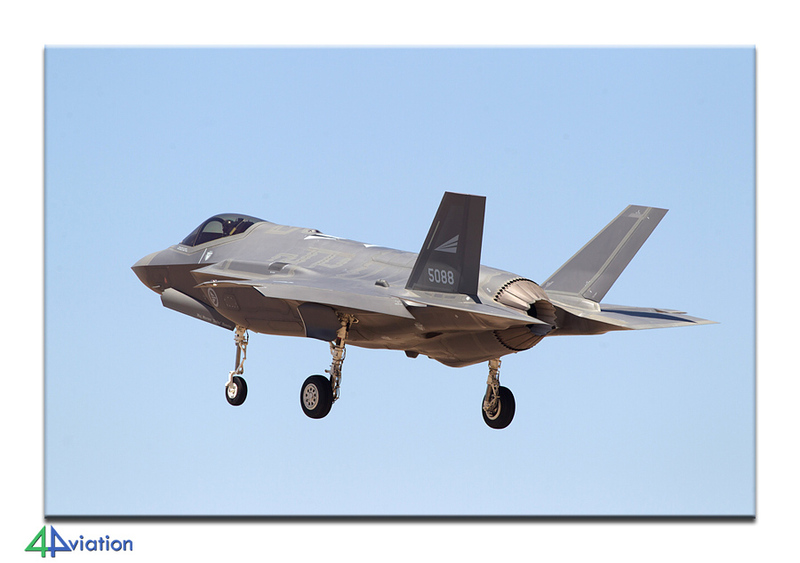 The actual Hawgsmoke exercise is only 1 day, and this year Thursday 2 June was planned for this. 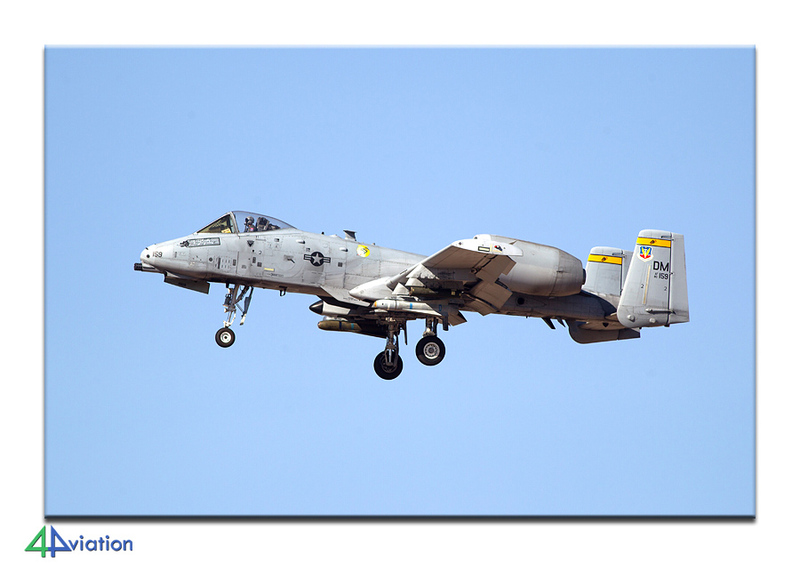 Because of the many units, flying started as early as 08.15 when the first 4-ship of A-10s took off. 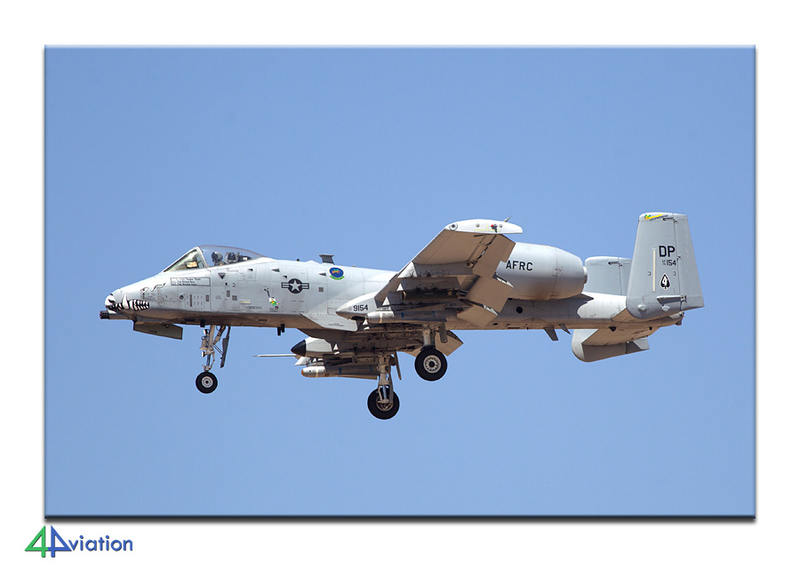 We positioned ourselves at a spot for take-off shots to take the best possible A-10 shots this morning. 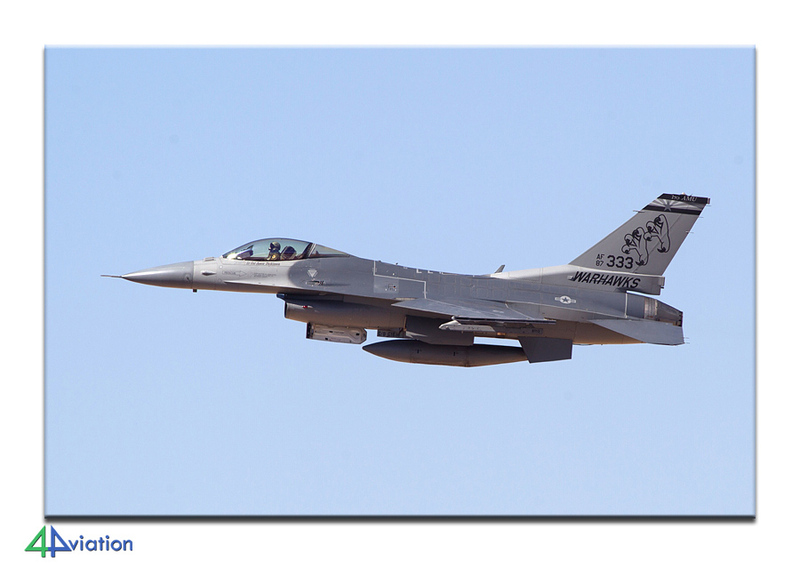 With 20-25 minute intervals the teams took off to show their skills at the Barry M Goldwater Range. 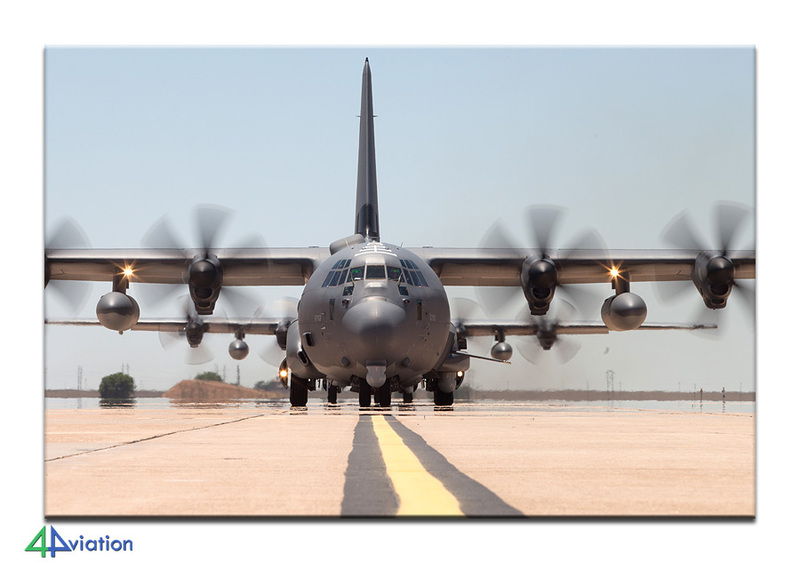 When the sun had moved to the other side of the runway we changed positions to the other side of the base. In the end we managed to photograph 55(!) 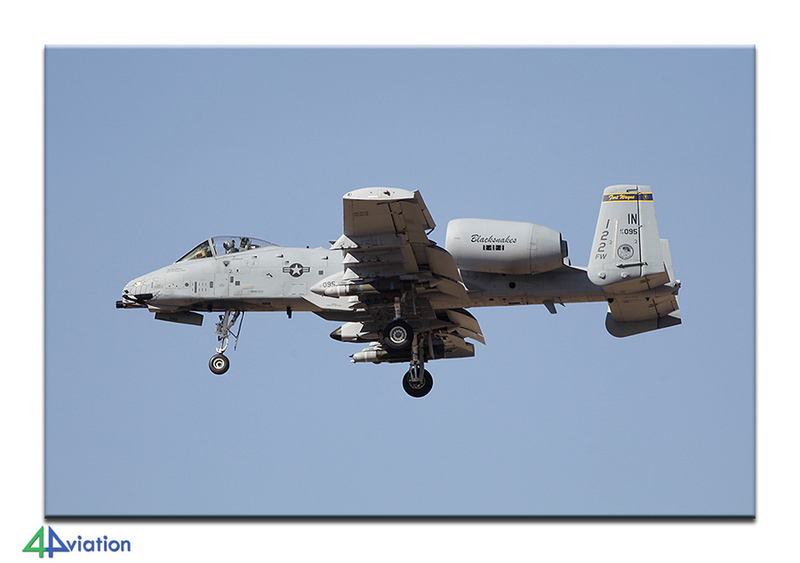 different A-10s this day, a very good result. 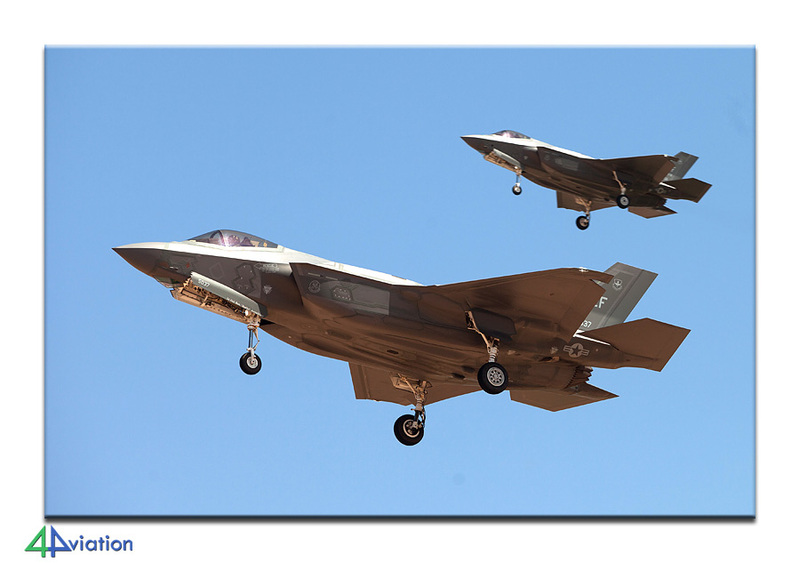 Just as in 2014, Hawgsmoke 2016 was won by the AFRC 47th Fighter Squadron based at Davis-Monthan AFB. 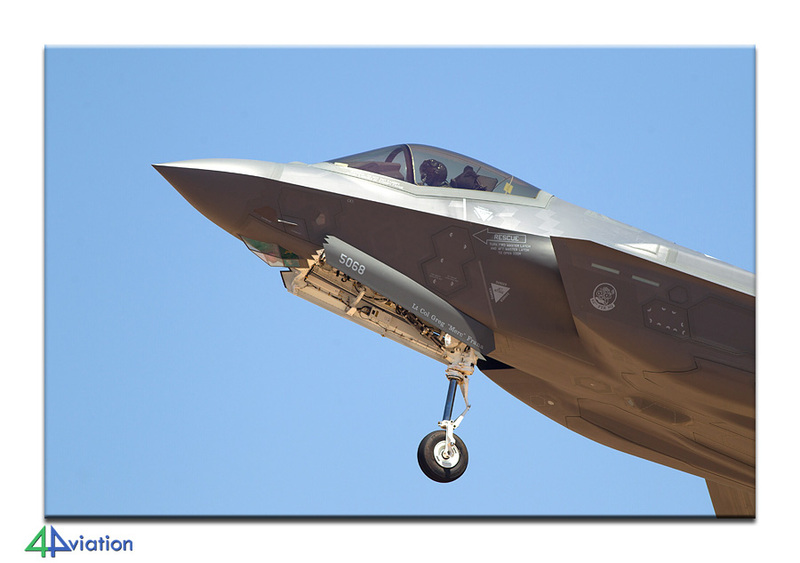 If there is another Hawgsmoke exercise in 2018, we know where to go! 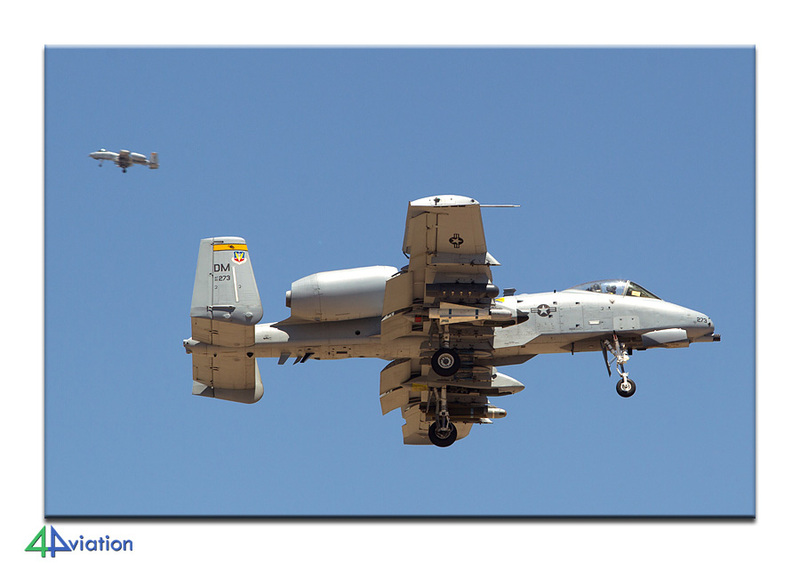 Since we had photographed enough A-10s for now, we decided to try our luck at Luke AFB on Friday 3 June. 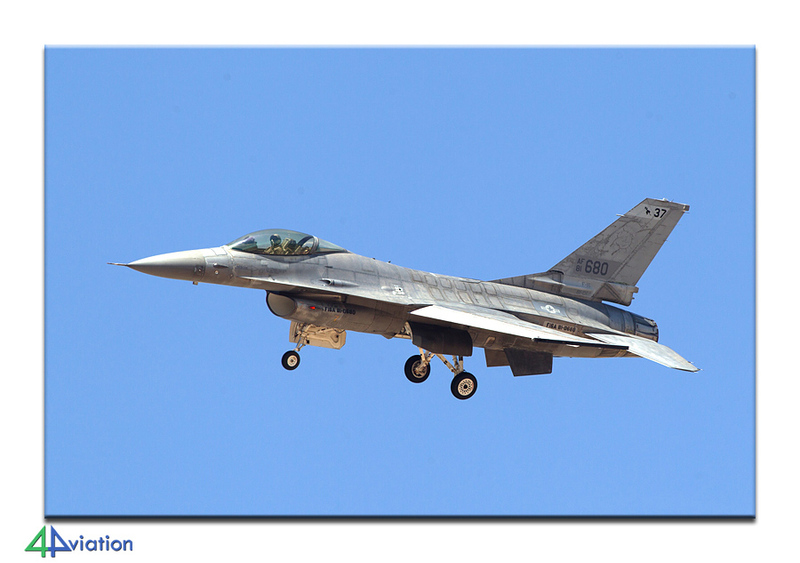 This base is transitioning to the F-35 although the F-16s still play a major part in their operations for now. 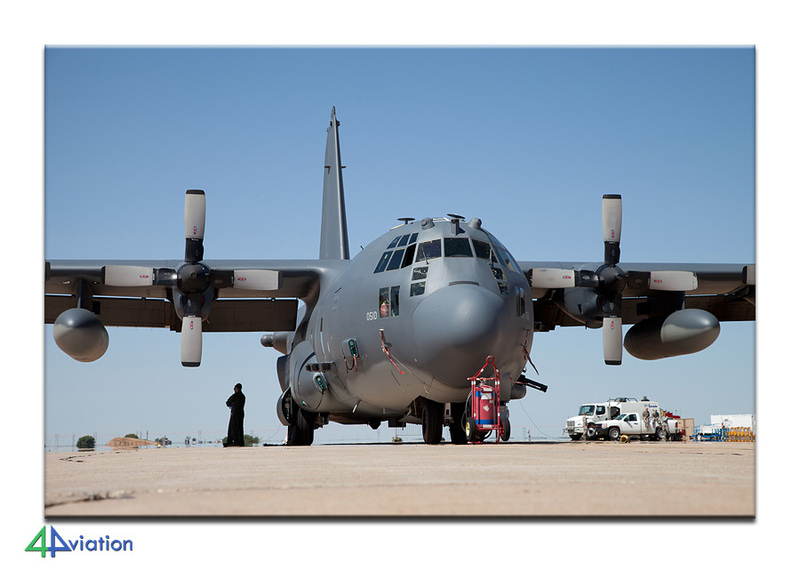 In a mind-blowing 45 degrees Celsius we spent this day in the desert near this base but not without success! 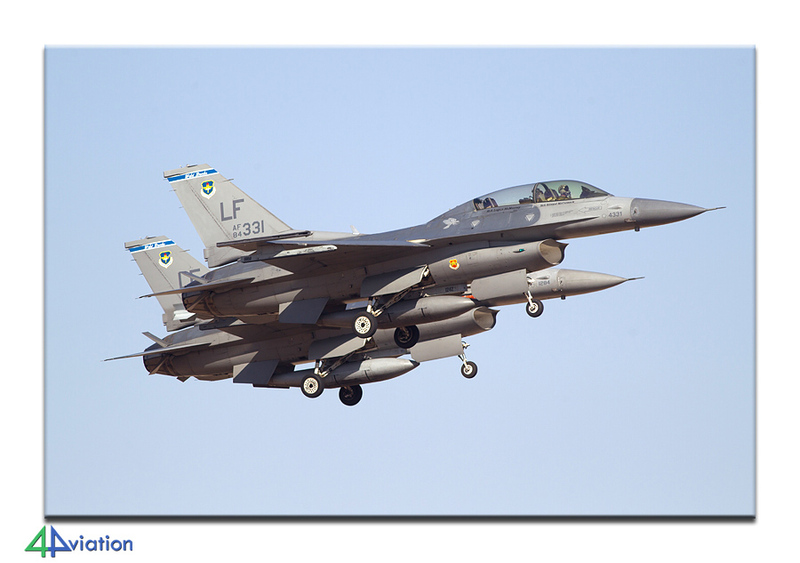 The morning wave consisted of 14 F-35s and 16 F-16s, while the afternoon mission had 16 F-16s. 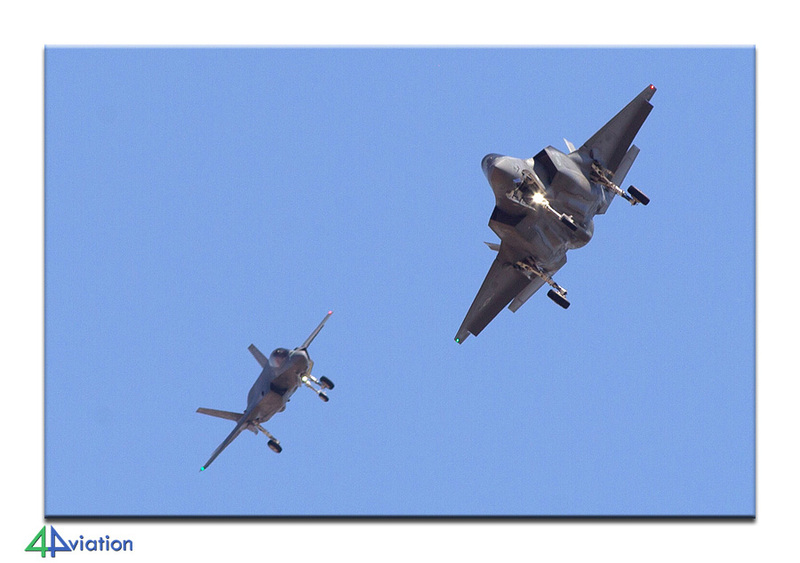 We managed to photograph aircraft from various units, including the first Norwegian F-35s. Saturday 4 June 2016 was our final day containing aircraft, as we were to leave for home the following morning. The plan was to spend the day at Williams-Gateway depending on the level of activities. 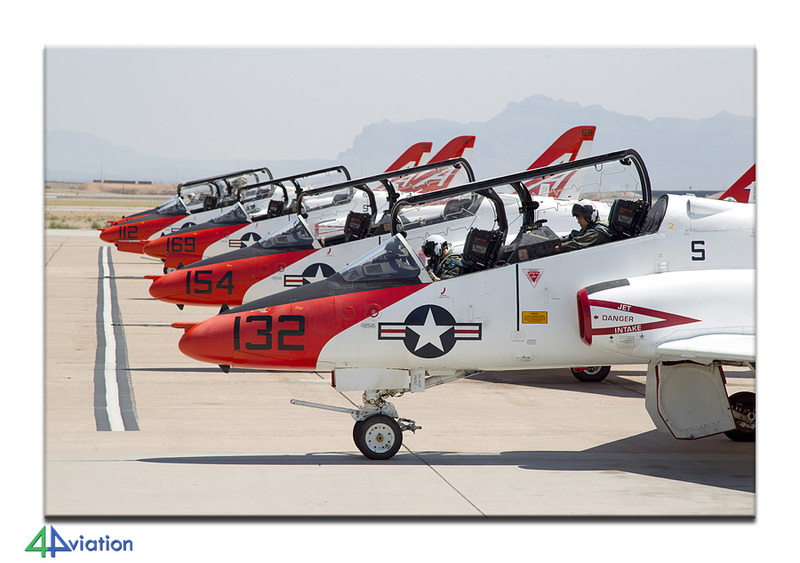 The activities were more than satisfying, with no less than 19 different T-45s and an RC-12 and Neptune. A very pleasing “weekend” result which we celebrated with some more Burger & Beer. The next morning (Sunday 5 June) saw an early start and via two bumpy flights we travelled home. See you at Hawgsmoke 2018!